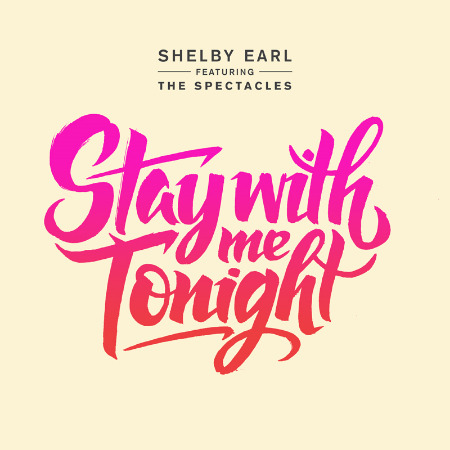 It's "Stay With Me Tonight" Release Day! Please welcome my new song, "Stay With Me Tonight (feat. The Spectacles)" into the world! It is available anywhere digital music is sold (Bandcamp, iTunes, Amazon, CDBaby, and more! ).